The three surviving Beatles try to set the record straight with their own autobiography and documentary series called The Beatles Anthology. 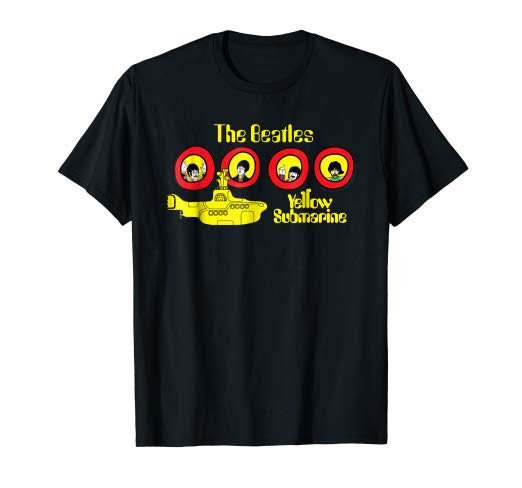 To accompany the documentary film, three double-disc albums called The Beatles Anthology 1, Anthology 2 and Anthology 3 are released sequentially in 1995 and 1996. 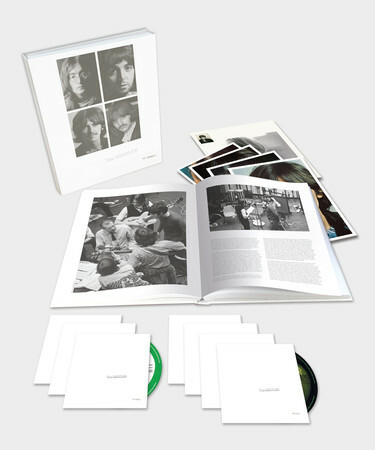 These CDs contain previously unreleased Beatles songs as well as live performances and outtakes from recording sessions. 23. How Do You Do It? For the first time since The Beatles disbanded in 1970, two new Beatles songs were released featuring Paul, George and Ringo collaborating with two previously recorded John Lennon tracks. “Free As A Bird” was included on The Beatles Anthology 1. The music video features images of The Beatles intertwined with scenes from Liverpool, as well as numerous visual references to many Beatles songs and historical facts. “Real Love” was included on The Beatles Anthology 2. The book version of The Beatles Anthology was released on October 5, 2000. The over-sized hardcover book features pages of interviews and quotes from each of the four Beatles covering topics in chronological order. The Beatles Anthology is not a narrative, but a collection of quotes accompanied by rare photographs compiled in an artsy theme. With conflicting recollections by John, Paul, George and Ringo of various events, The Beatles Anthology is a far cry from a definitive biography on The Beatles, yet, at the same time, it serves as the most important historical document linked to the history of The Beatles.